Looking for a cheap and easy way to rejuvenate your look? These quick and easy beauty tips will keep you gorgeous and glowing as you tackle your spring semester. 1. Use a safety pin to separate your eyelashes. Ever apply mascara and end up with clumpy, spider-like lashes? To keep them beautiful and fanned-out, use a safety pin or the sharp end of a flosser to work out those stubborn clumps. 2. Only apply mascara to your top lashes. It’s best to keep things natural on the bottom lash line to avoid a twiggy look. 3. Comb your hair with a wide-toothed comb after showering. 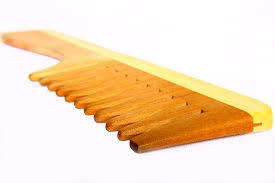 Wide-tooth combs don’t damage and break your hair the same way brushes with lots of bristles do, so stick to the comb to avoid frizz and treat your hair gently. 4. Shampoo your roots and condition your ends. Too much conditioner in your roots can leave your hair feeling and looking oily, so focus it on your ends, which tend to be coarser and drier. 5. Try putting your hair in a loose braid or low bun before going to sleep. Whether your hair is wet or not, this technique can give you beachy, loose waves in the morning. 6. Cut the bottom elastic band off of old sweatshirts. And while you’re at it, try cutting other old shirts (there are lots of DIY YouTube videos with ideas on how to do this). 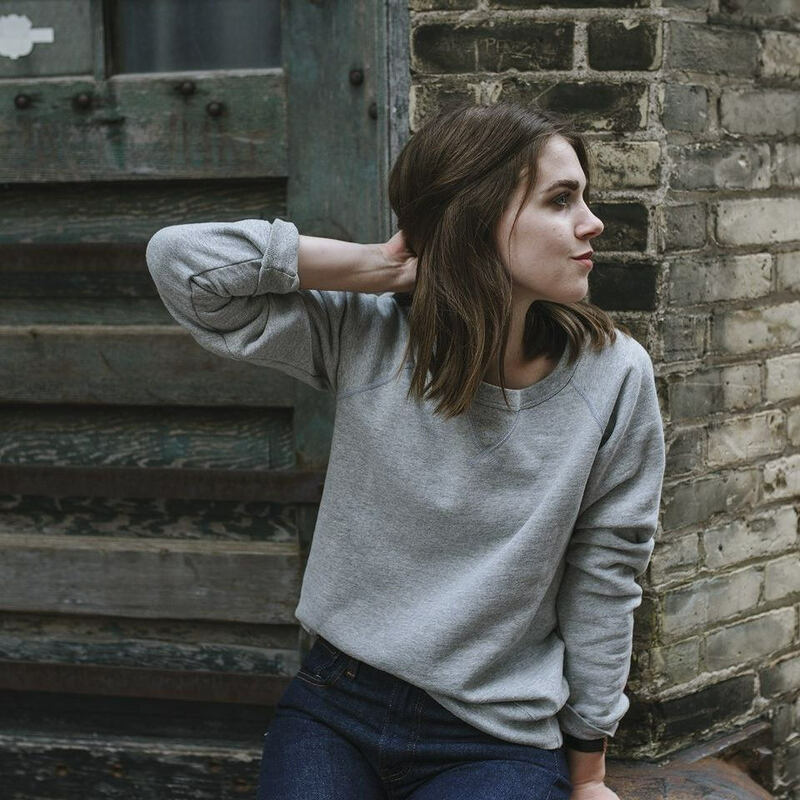 Cutting the elastic off of sweatshirts can give them a more comfortable and feminine look. 7. Cuff old pants. Instead of sporting the same tired look with some of your favorite jeans, try cuffing them. 8. Fold up makeup wipes into squares to fix winged eyeliner. This may be my favorite beauty secret; Neutrogena makeup wipes folded so they have edges serve as the perfect tool for sharpening up those wings, especially if you’re just learning how to draw them on! 9. Use a toothbrush to blend eyebrow pencil/makeup. People who fill in their eyebrows often do so too dark, and it ends up not looking natural. A few brushes of a toothbrush (obviously one you don’t use on your teeth!!) can make your pencil strokes more blended and hair-like, and keep your eyebrows looking stunning. 10. Angle your blow dryer downwards to reduce frizz. If you’re prone to frizz, drying your hair downwards can help keep those pesky strands in check.